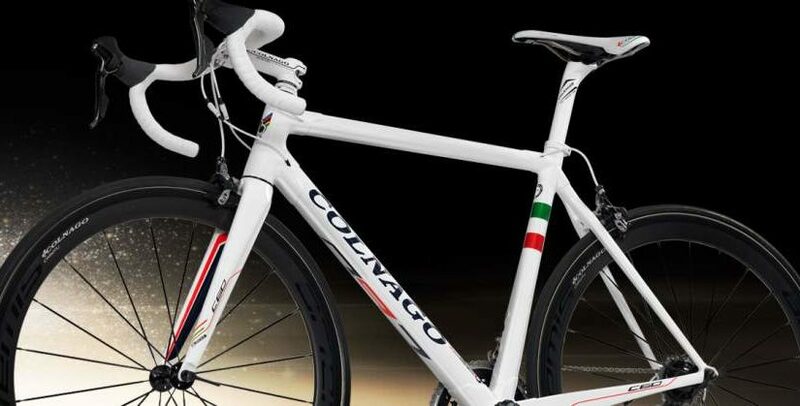 Colnago, the legendary Italian bike manufacturer has announced its first proper aero bike, named “Colnago Concept”. The new bike’s motto is “the combination of pure power and speed”. This year there’s no Colnago-Ferrri road bike, instead, there’s a 27.5” mountain bike: Colnago for Ferrari CF12. The bike built on a car­bon mono­coque frame with Shimano XT drivetrain and wheels, and Geax AKA 27.5” tires. Two historic cycling icons present their latest extreme performance solutions for the road: In a collaboration with Ferrari, Colnago presents the V1-r, Colnago’s first ever aero frame, with the all new evolved Campagnolo Super Record 11+ groupset and Campagnolo Bora Ultra 35 wheels. 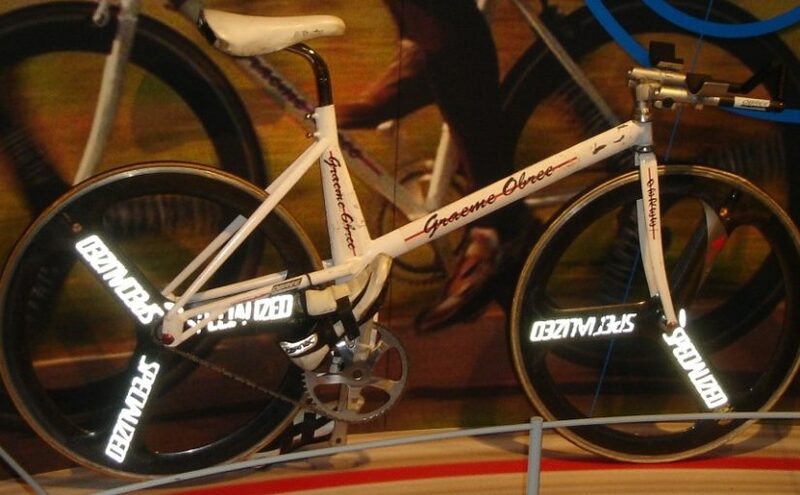 There’s also an option with disk-brakes. 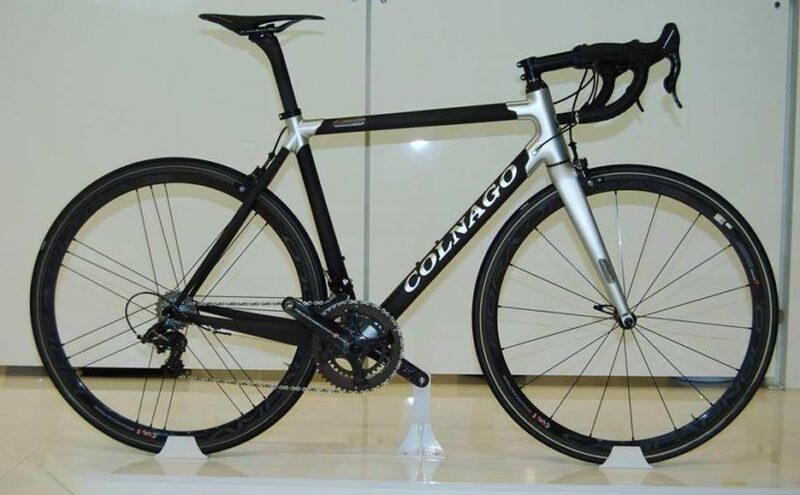 Colnago has released its new model, C60. It is lighter, stiffer, and still respects the Italian brand’s history: the Colnago C60 retain the company’s famous Master star-shaped tubes, a shape that has become synonymous with the Colnago. 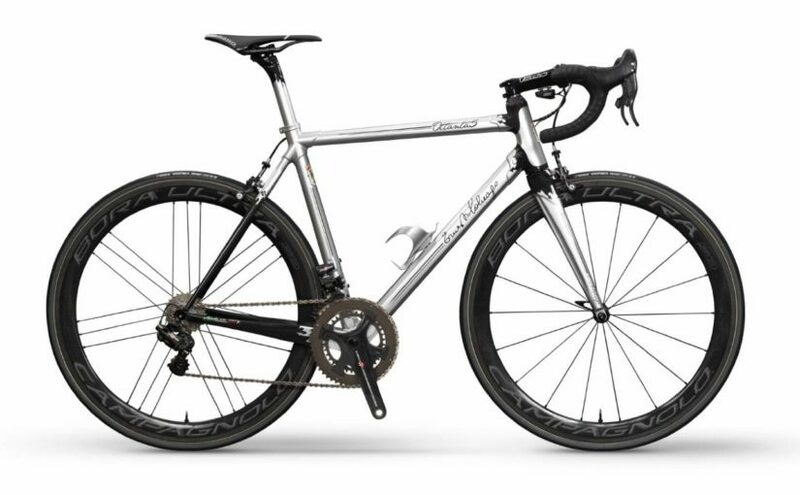 Colnago has released its 2014 models. This year, there is no CF (Colnago-Ferrari) but the 2014 model bicycles of the famous Italian frame builder are good to look at.